US Congressman, Democrat-Californian, who is also the senior Democrat on the Subcommittee on International Terrorism, Non-proliferation and Trade, released a statement on the recent terrorist attack in the Sindh Province, Pakistan. The suicide bombing, which caused at least 50 casualties, took place last Friday after a series of attacks in the region, which caused number of deaths and injuries. UNPO and its member, the World Sindhi Congress (WSC) also released a statement following the attack. 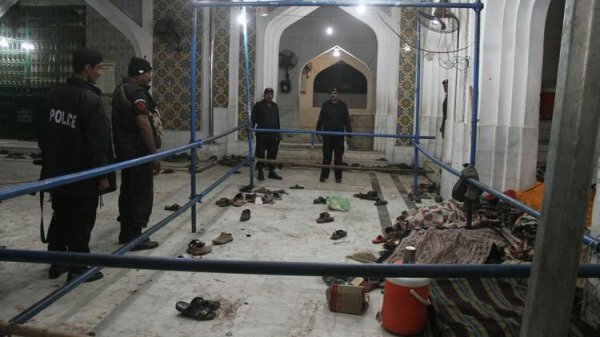 “My sympathies are with the peaceful Sufi worshipers and the people of Sindh, who were attacked at the Lal Shahbaz Qalandar shrine in Sehwan on Thursday. The shrine, dedicated to the Saint Lal Shahbaz Qalandar, is an important site for the Sufi faith and attracts many thousands of pilgrims each year. “I know that we will continue to work with Pakistan to combat terrorism. We should especially support those in Pakistan that are most affected by terror and those forces in Pakistan that are on the front lines of our efforts to defeat militant groups.